We often compare one range values with another range to check for duplicates. 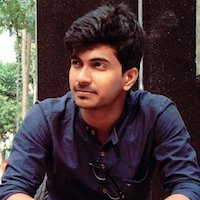 But how to check if one range values exist in another range in Excel? 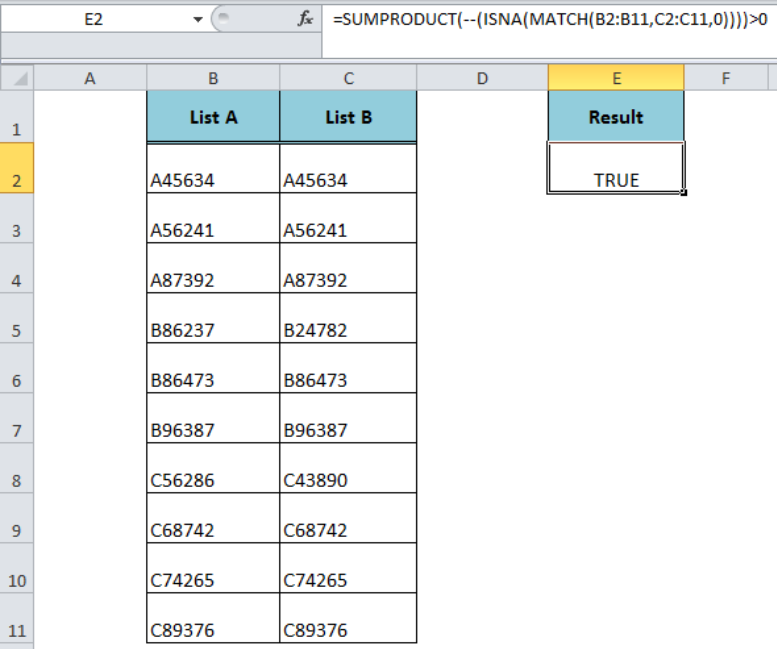 We will learn in this article how to check if a range contains a value not in another range in Excel. 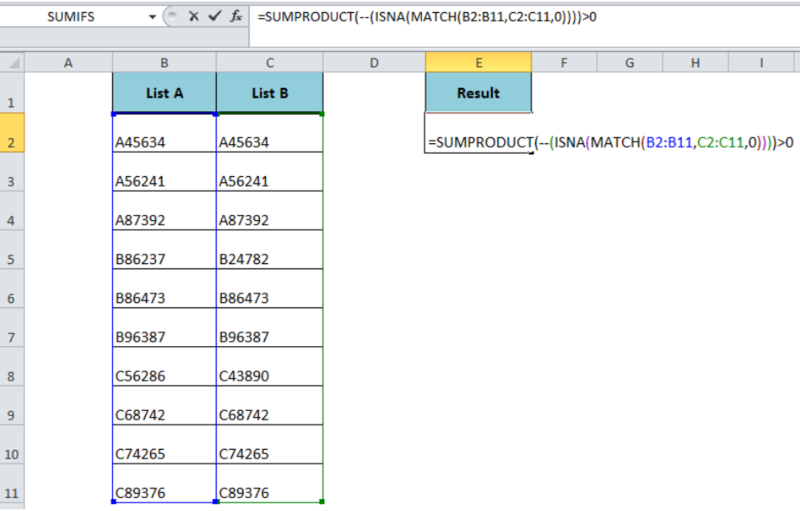 In this formula, we use the SUMPRODUCT function along with MATCH and ISNA function. 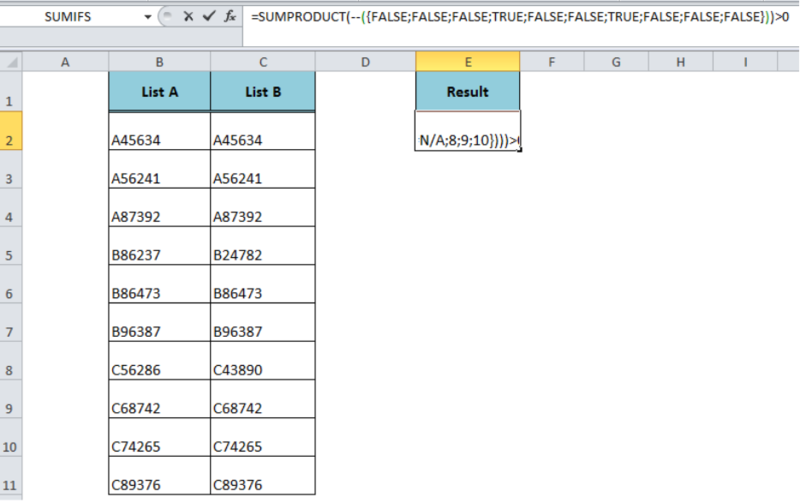 This formula checks if range one contains at least one or more values that are not part of another range and returns TRUE, else it returns FALSE. 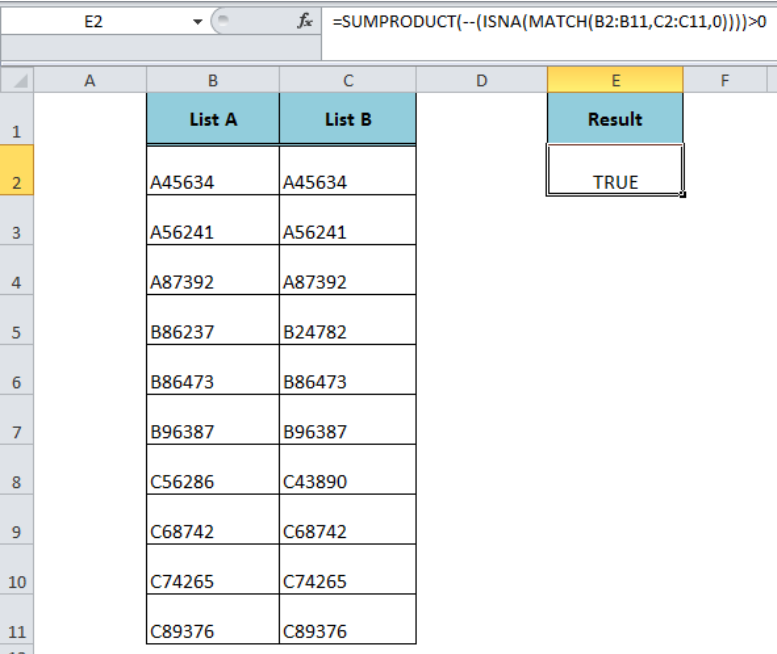 The MATCH function returns the relative positions of range B2: B11 values that exactly match in range C2: C11, and returns the #NA error value(s) where range B2: B11 values are not found in range C2: C11 as an array. 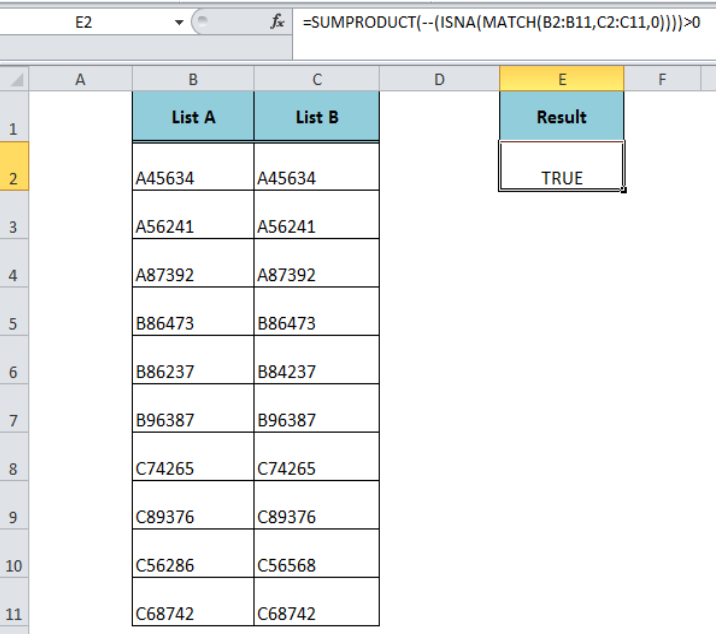 Select the MATCH part of the formula in the formula bar and press F9 to view the resulting array. The double dash (–) symbol converts the TRUE and FALSE logical values into an array of 1s and 0s. 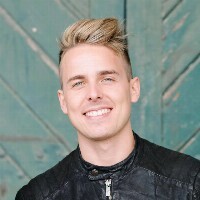 The SUMPRODUCT function sums this final array of 1s and 0s and compares the result with 0 and returns TRUE if the sum of values is greater than 0. 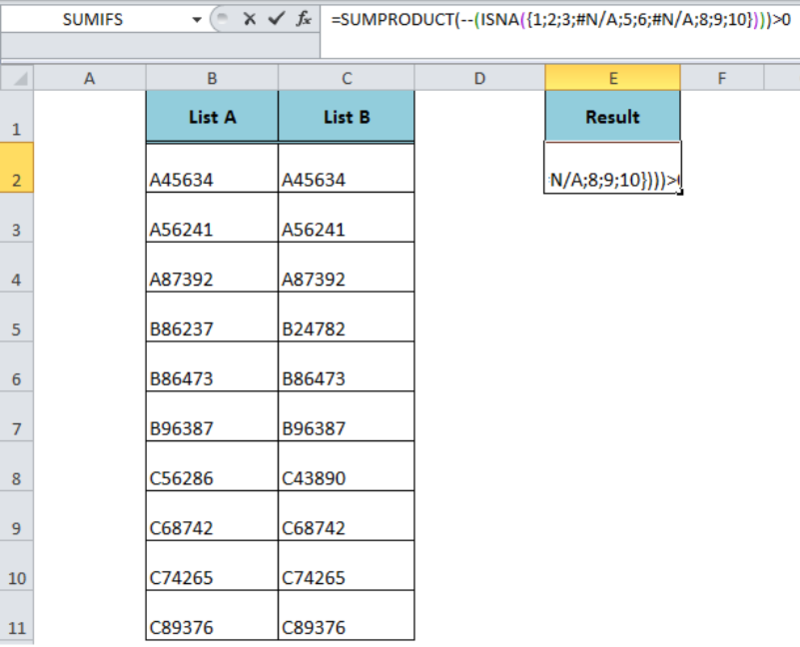 Can you simplify this formula for vba? 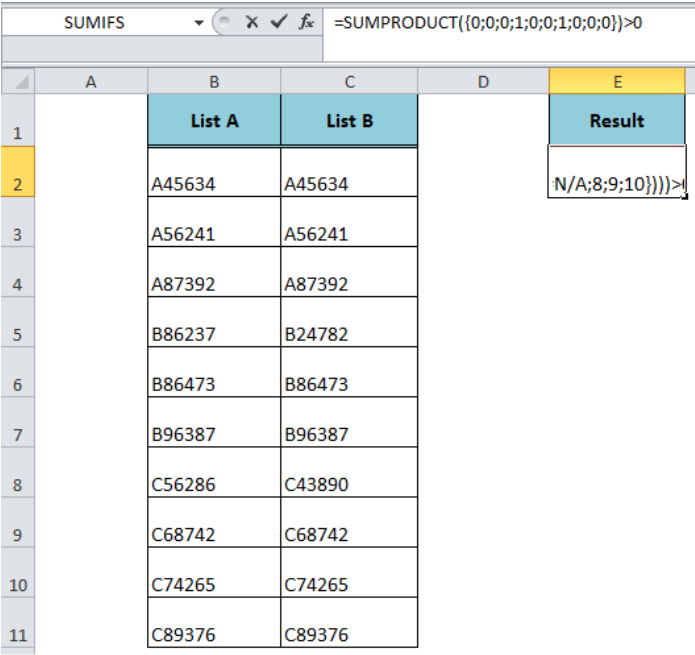 Sub Test() Dim LastRow As Long Dim i As Long LastRow = Range("A" & Rows.Count).End(xlUp).Row For i = 2 To LastRow If Range("A" & i).Value = "CANCELLED" Then Range("N" & i).Value = "," & Range("N" & i).Value Range("O" & i).Value = "," & Range("O" & i).Value Range("P" & i).Value = "," & Range("P" & i).Value Range("Q" & i).Value = "," & Range("Q" & i).Value Range("R" & i).Value = "," & Range("R" & i).Value End If Next i End Sub And skip if blank.